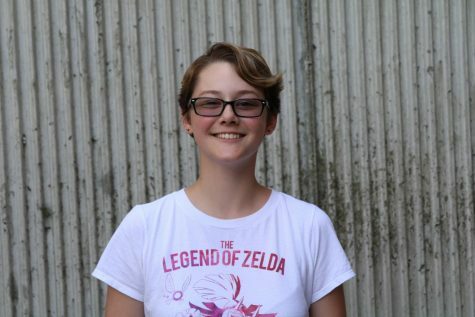 Jaden Dudrey is a senior and is the Illustrator for the Spotlight. She likes to draw and admire her tortoise named Snoots. Jaden is also involved with the BVW Marching Band. She hopes to get into an art college.